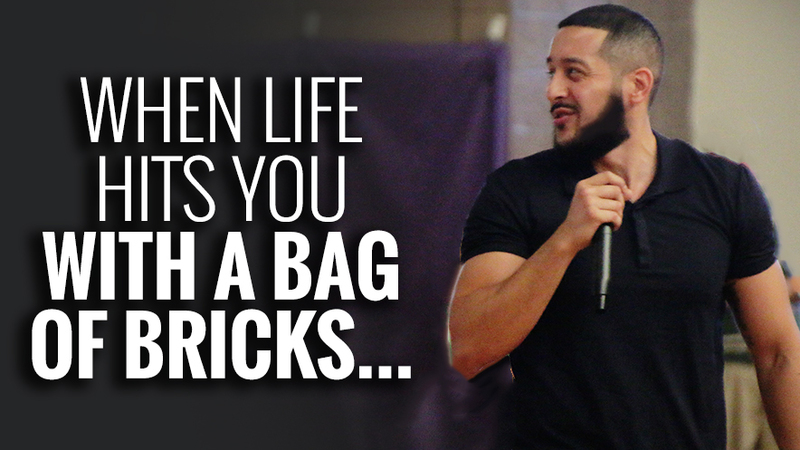 The bag of bricks is coming…trust me, THE BAG OF BRICKS IS COMING. Struggles are promised to you in this life, obstacles are GUARANTEED. And doesn’t it seem like something ALWAYS goes wrong when we’re on the path to improvement? Our car breaks down when we’re headed to an interview, we get injured when we start hitting the gym, we want to enroll in college classes but we take an unexpected financial hit… How should you respond when life hits you with a sucker-punch? PS: Shoutout to @OfficialDJBurns for the podcast intro and outro! Why Are You So Pushy, Bro?